SOFIA (Bulgaria), March 30 (SeeNews) - Many Bulgarian companies will find it rather challenging to fully comply with the EU General Data Protection Regulation (GDPR) which will go into force in May, the CEO of Sofia-based Software Group, Kalin Radev, told SeeNews. "In my opinion, it will be very difficult for the companies to become fully prepared for GDPR on May 25. Some of them chose to implement relatively simple processes in an attempt to comply with the regulation, others are overhauling their entire software systems," Radev said in an interview on the sidelines of IT Hub Connect conference in Sofia earlier this week. GDPR was designed to harmonize data privacy laws across Europe, to protect and empower all EU citizens’ data privacy and to reshape the way organizations across the region approach data privacy. Organizations in breach of GDPR can be fined up to 4% of their annual global turnover or 20 million euro ($24.6 million), whichever is greater. Sofia-headquartered Software Group, founded in 2009, is a global technology company specialized in delivery channel and integration solutions for institutions that provide financial services. The company currently serves a worldwide client base from nine regional offices located in Australia, Bulgaria, Egypt, Ghana, India, Kenya, Mexico, the Philippines and the USA. "Most of our clients come from the banking sector which is best prepared for GDPR compared to others. However, there is still a long way to go," Radev opined. The company is currently working with its clients towards preparing them for the new regulation, as well as providing them with more options for internal control and fraud prevention by using innovative technologies. The company CEO also said that Software Group is constantly investing in cyber security across the entire range of its products. 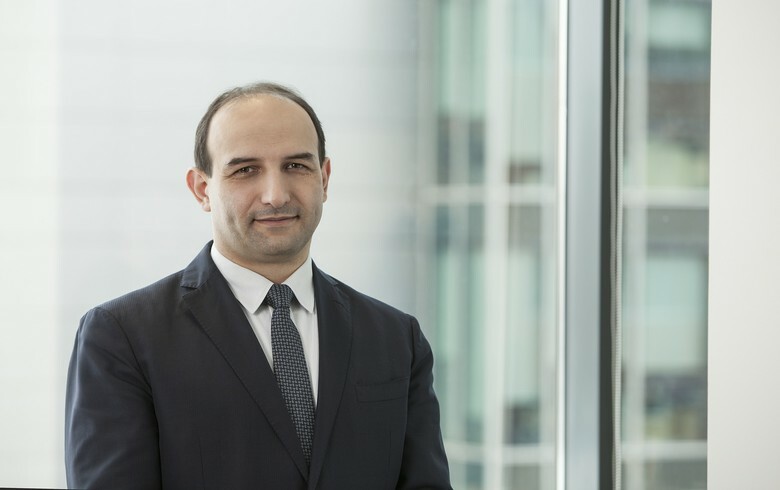 As much as 98% of online security breaches in companies are caused by employees, and while external cyber-attacks also take place, in most cases those attacks result in slowing down processes and services rather than in data theft, Radev explained. Software Group is considering opening new offices in Bulgaria and other Balkan countries in 2018, Radev said. "Currently, we are in the process of developing sub-offices, such as the one we have opened in Varna. We plan to expand and we are considering options in other Balkan countries and other cities in Bulgaria." Since its foundation, the company has recorded an average annual revenue growth of more than 60%. It grew the number of its employees to 400 from 120 in the last three years. Many interesting solutions aiming to provide convenient ways of serving customers at a very low price lie ahead for the companies operating in the financial sector in Bulgaria, Radev said. "We see a trend for institutions beginning to think about how the customer will be serviced digitally. I hope that in the next 3-4 years the Bulgarian market will change drastically on the basis of the projects being implemented today."